UK research firm Beauhurst announced this week it has named equity crowdfunding platform Crowdcube most active investor of 2015. According to the latest independent report The Deal 2015/2016, Crowdcube reportedly saw its crowd make over 63,500 investments to the tune of 83 million, funding 166 pitches as a result. Also in the report, the portal was named top investor for venture-stage deals and joint third for growth-stage deals. 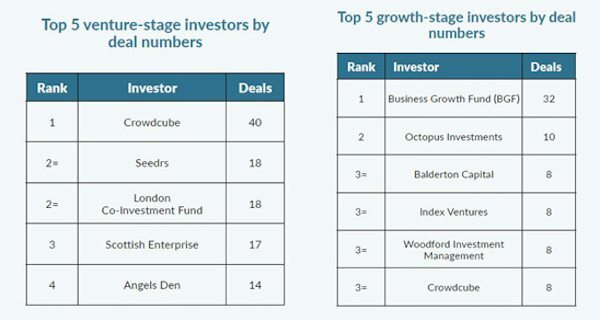 Previously, Beauhurst named Crowdcube both most prolific investor and top equity investor in the 2015’s third quarter. To see the latest report from Beauhurst, click here.